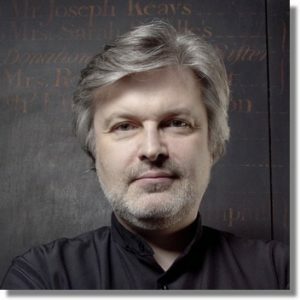 James MacMillan is one of the pre-eminent living composers of sacred choral music. Born in Ayshire, he studied composition at Edinburgh and Durham Universities. In 1988, he moved to Glasgow where he worked for some time as music director in a parish church.